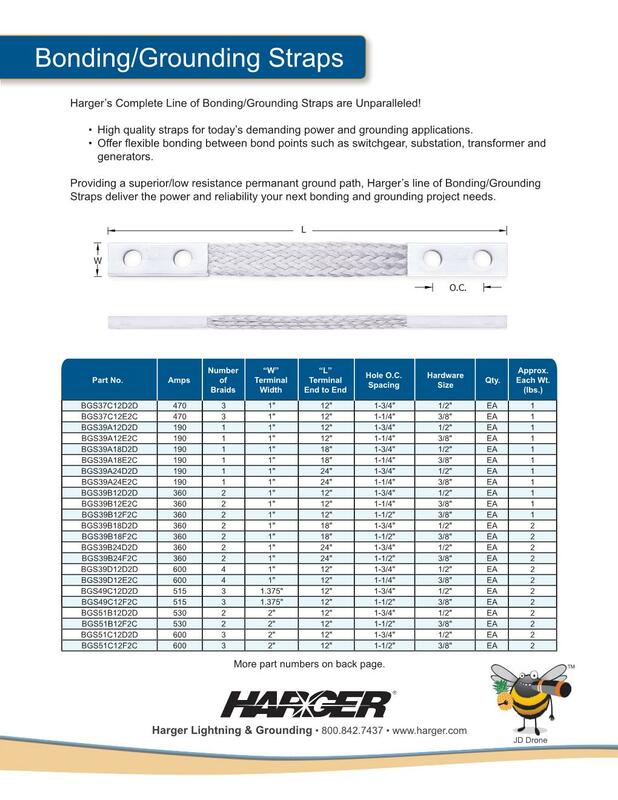 Harger's complete line of Bonding/Grounding straps are high quality straps for today's demanding grounding applications. 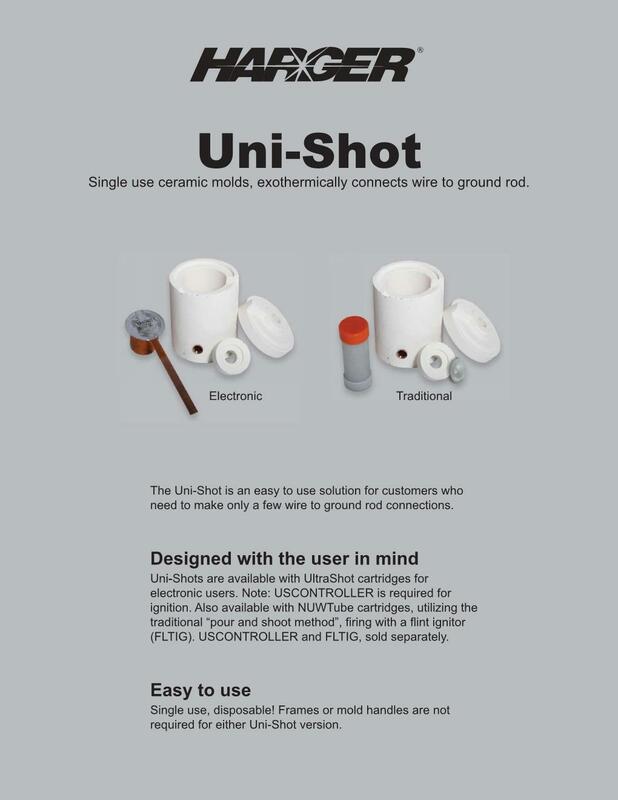 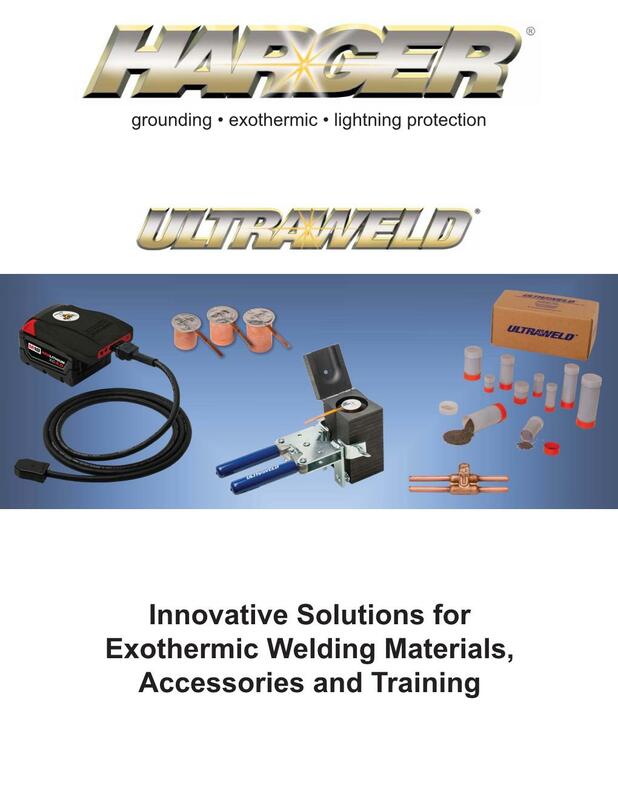 Uni-Shot is a single use ceramic mold which allows for an exothermically welded connection from wire to ground rod. 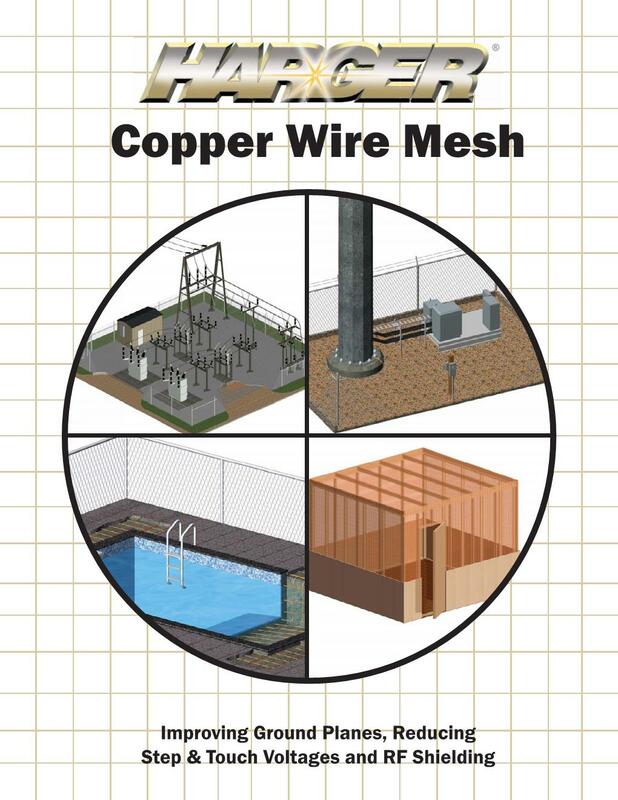 Copper wire mesh improves ground planes, reduces step & touch voltages and allows for RF shielding. 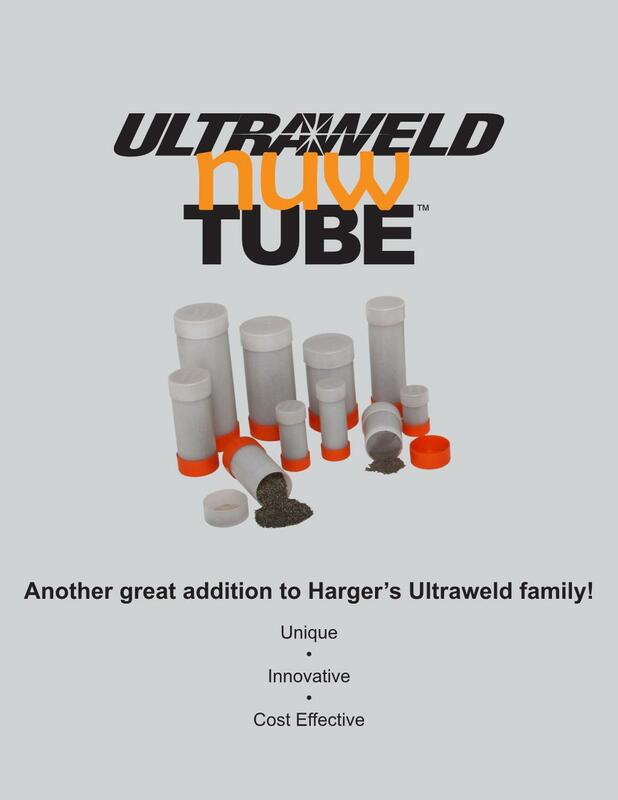 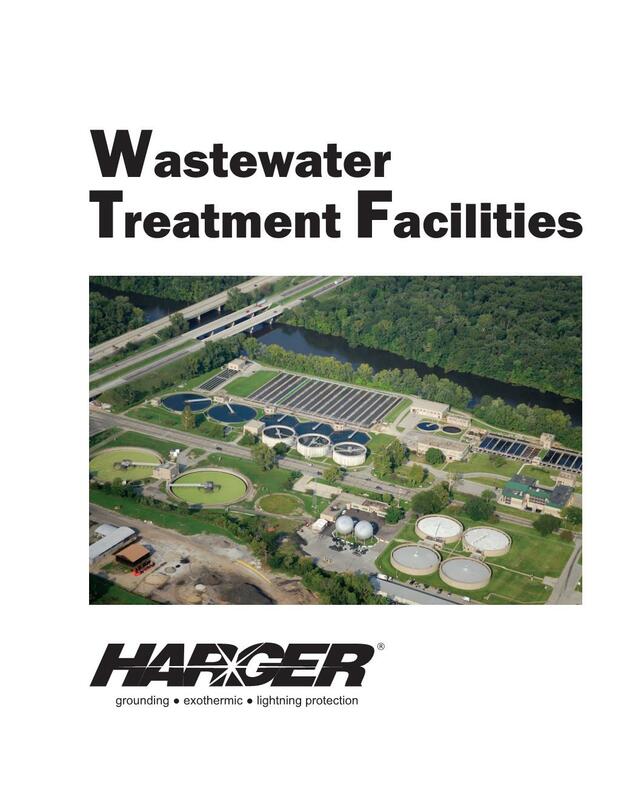 Harger provides a complete line of grounding, bonding, and lightning protection products for wastewater treatment facilities. 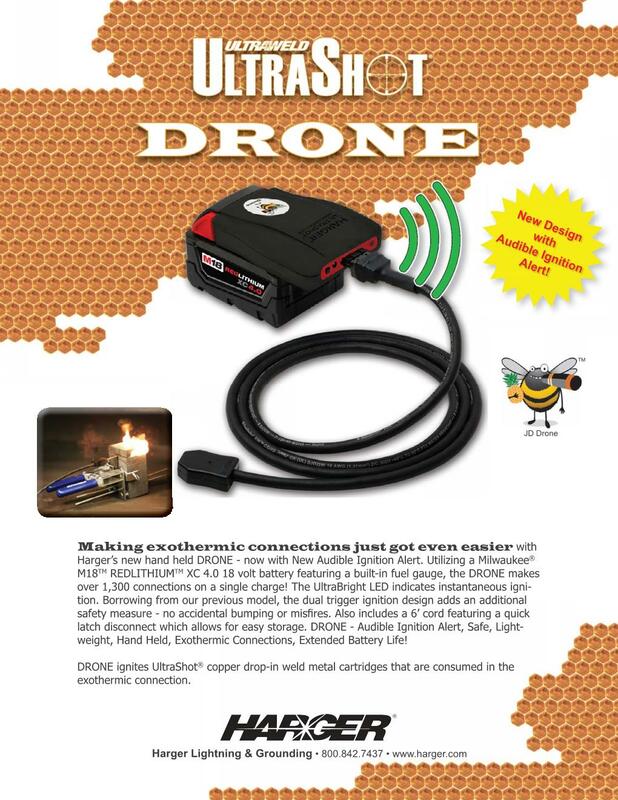 Making an exothermic connection has never been easier or safer with Harger's new handheld ignition controller, the DRONE!